We are committed to your child’s safety. We have in place a number of health and safety measures to protect your child. All children must be signed in and out of our schools by an authorized adult. Teachers are trained in First Aid and CPR. Health and safety conditions at schools are closely monitored. For a comprehensive listing of all health, safety, and security topics, please refer to the My Preschool Parent Handbook. If your child shows obvious signs of illness upon arrival, including, but not limited to, the signs and symptoms described above, he/she will not be accepted into the school. A doctor’s note may be required in certain instances. 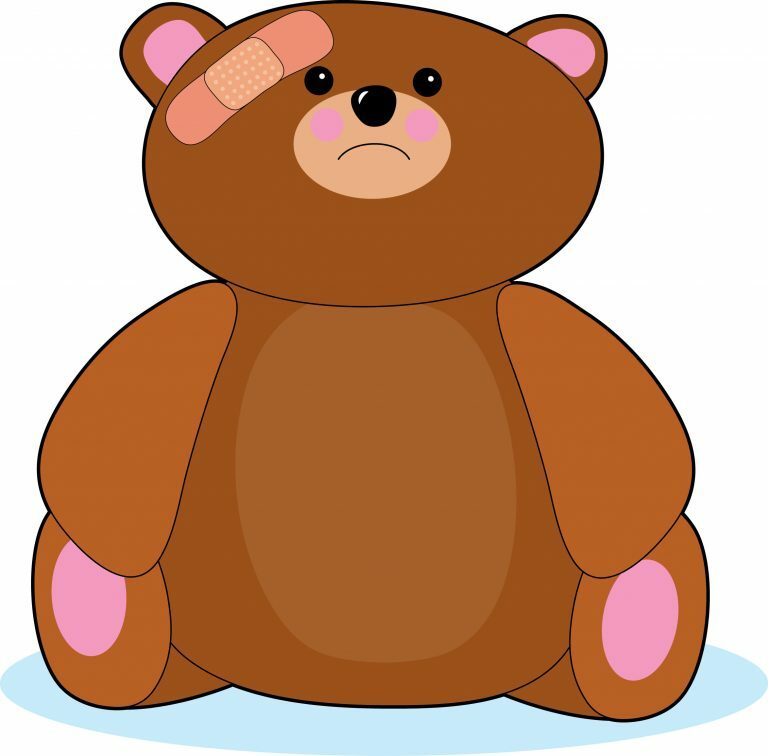 If your child becomes ill at school, he/she will be isolated from the other children and you will be contacted promptly and be required to pick up the child within 30 minutes. If your child has been prescribed an antibiotic for his/her illness, he/she must be on the medication for at least 24 hours before returning to school. Once again, a doctor’s note is required. If your child becomes sick at school and is sent home early, he/she must be fever-free without fever reducing medication for 24 hours before returning to school. All certificated staff members are current in CPR and First Aid Training. The staff will handle minor injuries sustained at school and parents will be notified. Staff members are only allowed to use soap, water, and Band-Aids. If there is a serious injury to a child, 911 will be called and the parent will be contacted immediately. If we cannot reach a parent, the child may be transported to your designated emergency room. Each child has an Emergency Consent Form, signed by the parent, on file in the office. Please keep emergency information (persons to contact with updated phone numbers) current on your child’s emergency card. Leave a note where you can be reached in the log located in the main office if you will not be in the usual place. 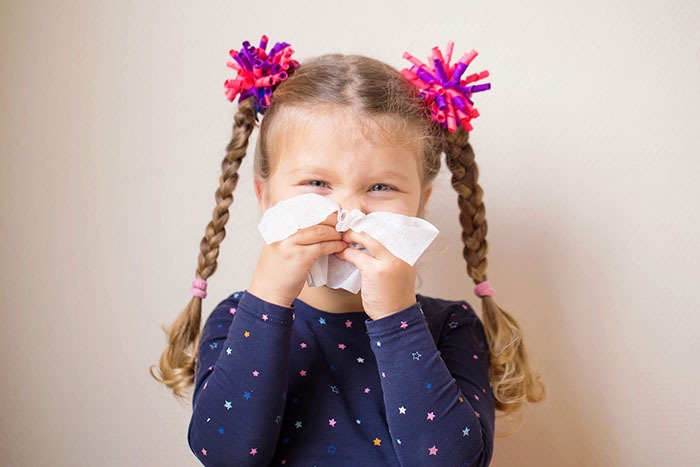 Inform the school promptly if you suspect that you or your child has contracted a communicable disease such as: chicken pox, lice,conjunctivitis (pink eye), strep throat, hand, foot and mouth disease, or strep throat. Such reports are treated with confidentiality. When necessary, parents will be notified of possible exposure. Please be sure to notify the staff of any food allergies or restrictions your child may have. When a medical statement is provided, food alternatives will be substituted. All food allergies that are documented by a physician are posted for our nutrition and classroom staff. Staff can be trained in the administration of emergency medications in the event of an allergic reaction. Special procedures are applied when addressing the feeding patterns and needs of infants and toddlers. Please remember to turn off the water using a paper towel, NOT YOUR CLEAN HANDS. If at any time you are concerned about the safety of a particular situation, please speak with your child’s teacher or the Site Administrator. If your child needs to take any medications (over-the-counter or prescribed) while at the school, please read the following carefully. To authorize your child to take medication while attending the school, you must have your child’s medical provider fill out a Medication Form. The provider must complete and sign the section of the form which describes the amount, method and time schedule by which the medication is to be taken. You must complete and sign the section of the form indicating your wish for staff member to give your child medication as directed by your child’s doctor. If prescription medication is to be given to your child, you must provide the medication n the original pharmacy container labeled with your child’s name and doctors instructions. All authorized medication forms and medication must be current. All children with asthma must have Albuterol MDI on-site and the appropriate paperwork. The only exception is if a medical provider indicates in writing that this is not necessary. Please practice extreme caution while driving or walking to and from the school. Hold children’s hands, use crosswalks where available, and model safe practices for your child. When driving through the parking lot, remember always to slow down. State laws mandate that children should always be seated and secured in car seats. Your child must be in an approved car or booster seat until they are 60 pounds or six years old. Never leave any child alone in the car no matter how short the time. It is not only unsafe, but illegal. It is recommended that children under 100 pounds ride in the backseat away from air bags.